We&apos;re really trying to figure out why you would ever need a to-go trash can. They already have them at tailgates, you better be using a real garbage can in your actual garage, and keeping a used trash can in your car is just disgusting. 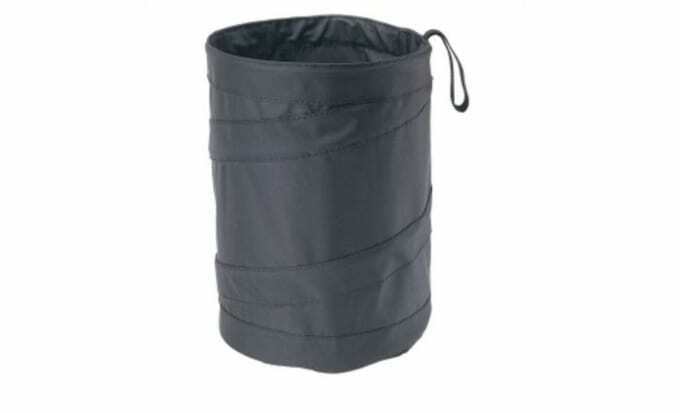 Maybe you could use it as a laundry bin for your home?